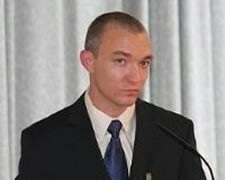 Glantreo is pleased to announce that Dr. Bradley vanMiddlesworth is joining Glantreo’s research team. Brad will bring his extensive chromatography experience to the team and will be responsible for the development of new media and products in sample preparation and chromatography. 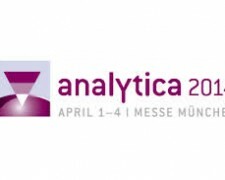 Analytica 2014 is taking place April 1-4, 2014 at Messe, Munich, Germany. If you want to meet to discuss any of our products or technologies then email us on info@glantreo.com. Pittcon is taking place March 2 – 6, 2014 at McCormick Place, Chicago, IL USA.